I am one of those people. A blissfully ignorant soul who doesn’t watch the news. I know that most people do not understand how I can go through life not knowing the events that are going on. Really, I find the news to be horribly depressing and scary, and I like to fill my life with positive influences. For the most part, I see the world as being safe and good and honest. And I’m happy, and I want to keep believing that way. Besides, if something big enough happens, word always gets around via Facebook or word of mouth. I don’t live in a bubble. It was a Monday of the last week of August, and I was working on the girls’ Halloween costumes. Mr. Lovely’s birthday is in mid October, and I am throwing him a party this year, because it’s a big number-year. The kids decided that it should be a Texas-themed party complete with costumes. So, Mr. Lovely is going to be the Texas flag, I am going to be a mockingbird, the Grasshopper has decided to be an armadillo, and Bumblebee and Ladybug want to be a Bluebonnet and Cactus, respectively. So, I was crocheting some hats to go with their costumes (of course I’ll be publishing THOSE patterns, too), and I started getting texts from friends that live elsewhere in the U.S. “hope you are safe from these storms.” Well, as a person who also doesn’t watch the weather, I just shrugged my shoulders and answered, “we are high and dry, sunny and hot. I appreciate your concern.” Mostly, I don’t think people realize how big Texas really is. I didn’t think much of it until I got on Facebook the next day. Even then, I didn’t comprehend the magnitude of what was happening, “flooding in South Texas? What a tragedy.” And my life continued going as it always had. But, as more and more people kept talking about what happened and what was continuing to go on, I started to realize just how catastrophic this thing really was. By Wednesday afternoon, I made the decision to do something to help. After some quick research, I came up with the idea to create a Texas-shaped flag-colored decorative pillow Crochet Pattern. And everything that I made from the sale of the pattern would go to help fund relief efforts from Hurricane Harvey. I loved the idea of sending money directly to people, but I also realized how incredibly biased and unprofessional that would be. As a business, I didn’t feel that I could honestly do that. So, Mr. Lovely suggested Lions Club International Foundation (LCIF). After a bit of research I agreed. LCIF sent $100,000 to aid victims to Hurricane Harvey just as soon as they could. And as a foundation, they can help in ways that an individual just can’t. We have been very active in the local Lions Club for several years, so I know that it is a trustworthy foundation that is going to use the $$ I send in an appropriate and helpful way, not pocket it like so many other foundations. And so I got to work designing. This first pillow was definitely not the hardest thing I’ve ever designed. In fact, it was actually quite simple. I found a graph for perler beads and just adapted it for crochet stitches. Each square (or bead) represented one single crochet stitch. Of course I wasn’t happy with the first one I made, so I had to make another one and tweak the colors a bit. The end result, though was quite pleasing to me. So pleasing, in fact, that I soon decided to abandon my previous designing plans and create more state-shaped Flag-colored decorative throw pillow Crochet patterns. Of course I had to start with the states that I’ve lived in, so after I completed the Texas Flag state Pillow (where I have been raising my own family for the past seven years), I made Tennessee (I was born and raised there), and then Florida (where I went to college and met Mr. Lovely), and I’m currently working on Kentucky (which is where I lived for a few short months while Mr. Lovely was interning). So, those patterns are all currently available on my etsy shop. I am taking requests for which state to make next, so feel free to comment that bellow! 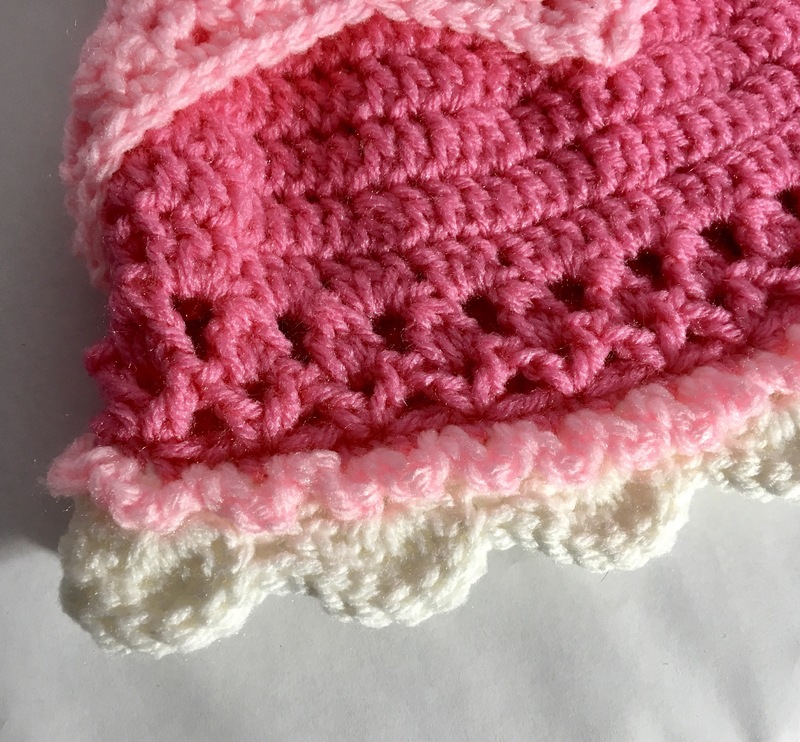 As I’ve been overhauling the FamilyBugs design business, my first goal has been to keep the crochet patterns as simple as possible so that they can be easily duplicated. 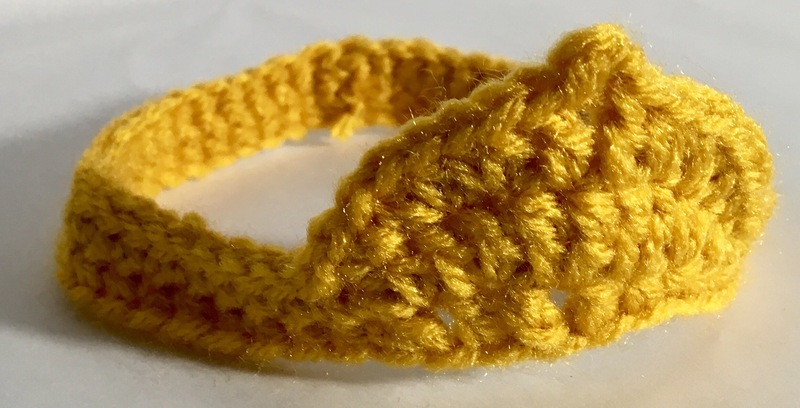 What’s the point of designing a crochet pattern if it is too complicated for anyone else to follow it? 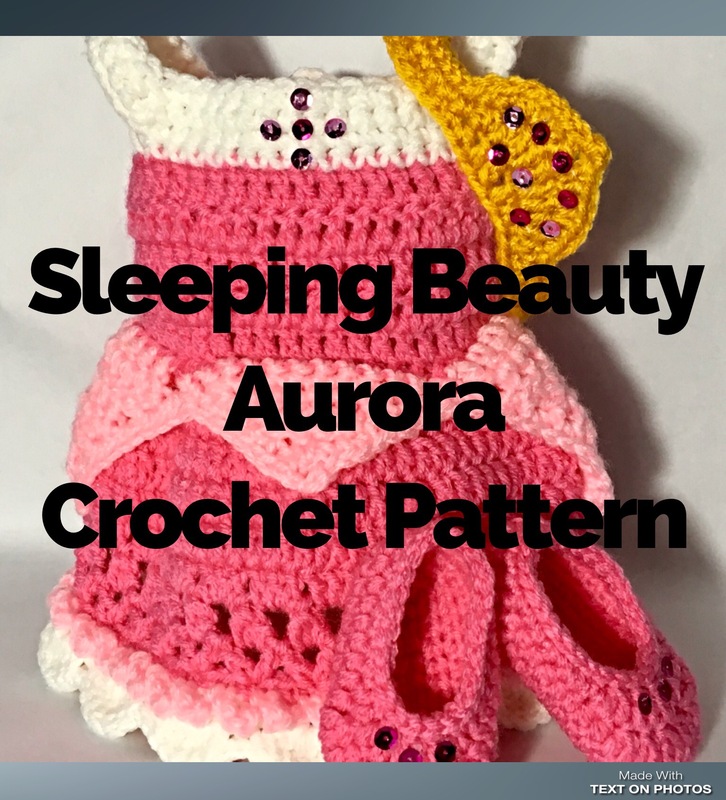 So, each of these pillows use basic crochet stitches: single crochet (sc), chains (ch), slip stitch (ss), and single crochet two together (sc2tog). Most of them don’t even include color changes (because I know how much you hate changing colors all the time). 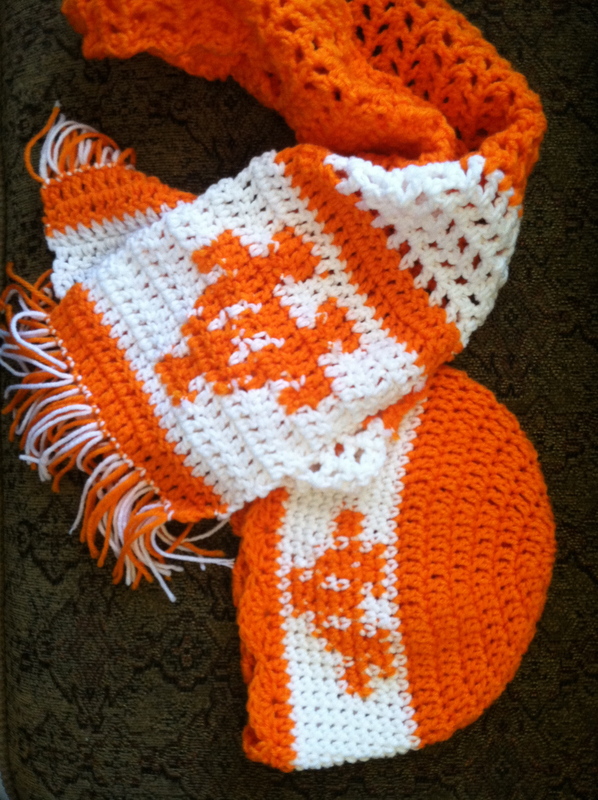 Tennessee has a lot of color changes (it’s done in a method called tapestry crochet), but I’m thinking about changing that to make it even more simple for y’all. I remember how daunting tapestry crochet was to me at first. All you need to crochet your own decorative pillows is a size f crochet hook. You can use a larger size if you want, but it’s going to result in a looser stitch which will result in some of the stuffing showing through. I HATE seeing the stuffing, so I recommend a smaller hook. Definitely nothing larger than an I. Worsted weight yarn in your desired colors are also needed. I think red heart super saver is perfect for these pillows. It’s a durable yarn, easy to work with, easy to buy, and washes well without fuzzying up. Plus, I’m pretty sure it’s resistant to sun damage (although I’ve never tested that), just in case you want to make these pillows for outside usage. The last thing you need to make your own pillow is the stuffing.